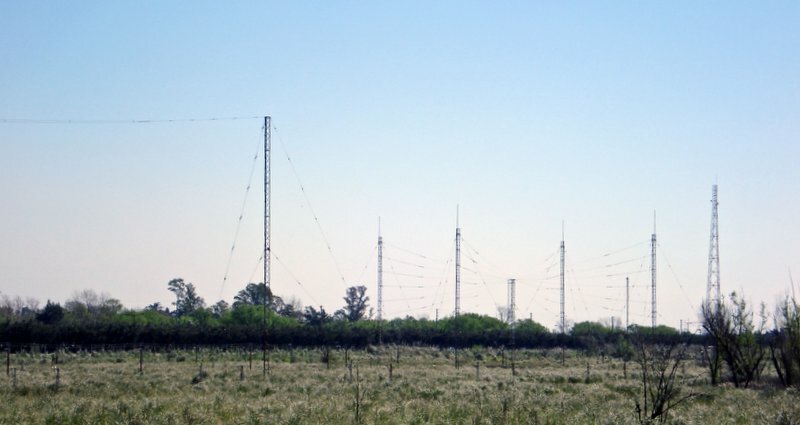 My buddy, Rob Wagner (VK3BVW), has just posted an article with detailed photos of the Brandon Antenna farm on his excellent blog, the Mount Evelyn DX Report. 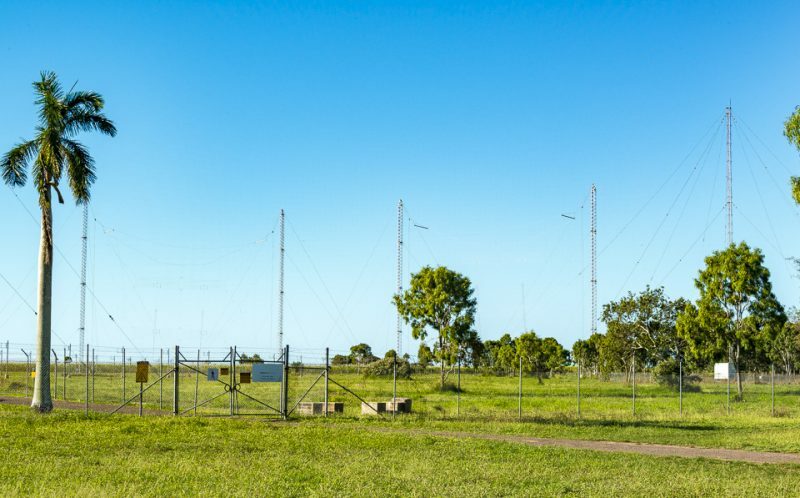 During our recent two month trip north from Mount Evelyn through Queensland and New South Wales, we had an opportunity to visit the former Radio Australia transmitter site near the little town of Brandon, about 85 km southeast of Townsville in Far North Queensland. Well, actually I visited the site while my wife Jan sat in the car, exhibiting a state of relative boredom! Click here to read the full article on the Mount Evelyn DX Report. This entry was posted in News, Shortwave Radio and tagged Brandon Transmitter site, Radio Australia, Rob Wagner, Shortwave Radio, Transmitter Site on September 11, 2016 by Thomas. 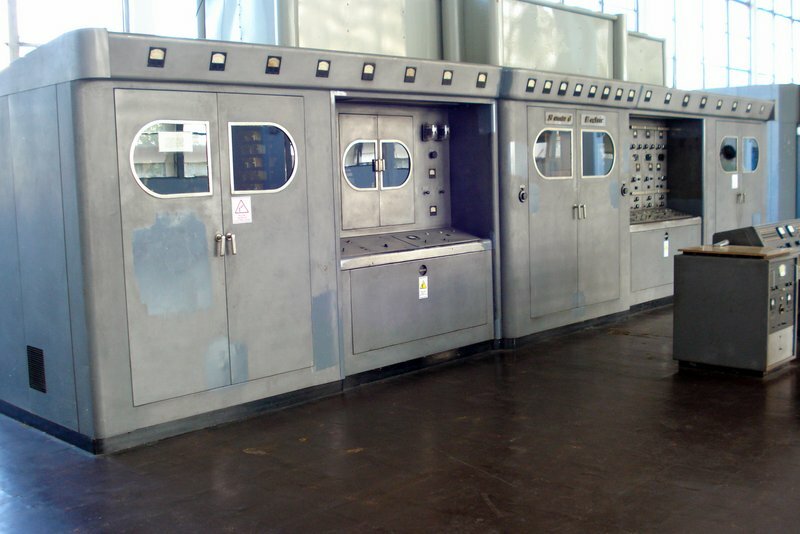 Many thanks to SWLing Post contributor, Andrea Borgnino, who shares a link to this photo gallery of Radiofusión Argentina al Exterior’s historic transmitter site. Note that the photos on the RAE site are rather large and may take patience to download depending on your Internet speed. On the plus side, the images are high resolution! 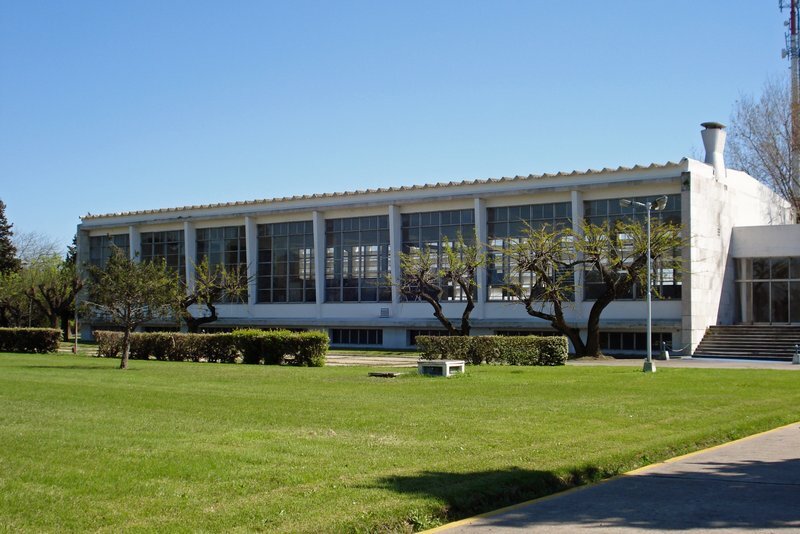 Click here to view the full photo gallery at RAE. This entry was posted in International Broadcasting, News, Photos, Shortwave Radio and tagged Argentina, Radiofusión Argentina al Exterior, Radiofusión Argentina al Exterior Transmitter Site, RAE, RAE Transmitter Site, Transmitter Site on March 10, 2016 by Thomas.